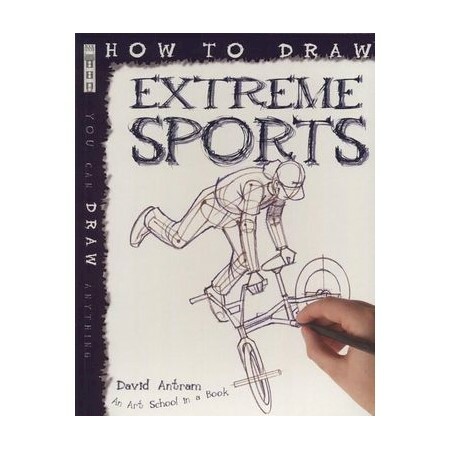 Learn how to draw a variety of extreme sports by following straightforward steps and fundamental artistic techniques. From a freestyle BMX stunt rider to a dangerous white-water river-rafting team, this book covers a wide range of adventurous sports. A must-have for thrill-seeking enthusiasts or budding artists.